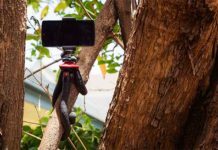 As technology advances, we have access to devices that are cheaper and more powerful than the previous generation. 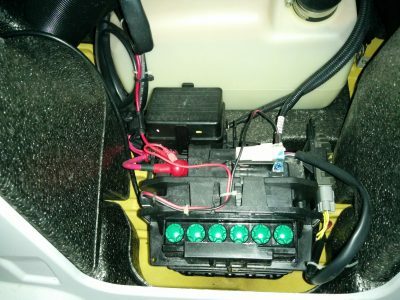 Some of the last components to be improved is the humble 12v car battery jump starter. 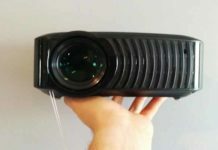 This is because it is so well made, has great battery power reserves and lasts a long time before needing to be replaced. Car batteries on average only last around 3-5 years before needing to be replaced. Over time they will get sulfate crystals to build up on the lead plates which will reduce their output power. This is unavoidable and is just part of the battery lifecycle. The amps required to start your car will be determined on the size of your engine and if it is petrol or diesel. This is because diesel engines run at a much higher compression ratio so the load on the starter motor is higher. But we need to also take into account the inrush current which can be 3-4 times higher than the standard starter motor running current. 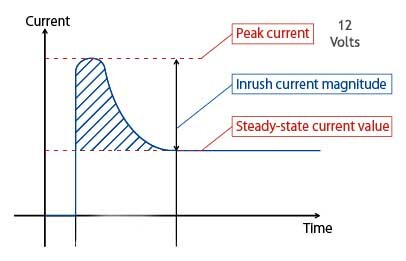 This inrush current is also called peak current. Many quality jump starters will rate the peak and starting amps. For an average small 4 cylinder car like the Toyota Corolla, the starter motor will pull around 100 amps cranking the engine over. A 6 cylinder engine, will draw around 130 Amps. 8 cylinder engines will draw around 150 Amps to turn over the engine and start your car. These figures can increase slightly with different viscosity engine oils, colder weather and if the engine is a diesel. If we take the Toyota Corolla example then 100×4=400A. a portable jump starter capable of handling 400A peak current will be fine. The newer Lithium-ion jump starters are made from high-quality components and are able to supply over 1000A which is amazing from such small devices. Depending on the size your vehicle engine you may only need a smaller pocket size jump starter. The most common sizes are as follows. 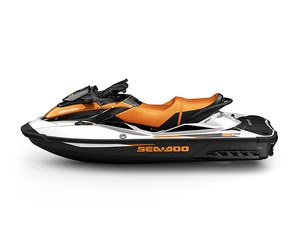 600A – For small to larger family size cars like the Ford Escape and personal watercraft. 800A – All cars including V8 engines models such as the Camaro and Mustang. 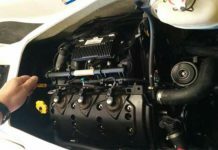 1000A – Larger V8 diesel engines in trucks, boats and mining equipment. I prefer to just go with the 800A Jump Starter models. This way you can cover the most popular brands of vehicles and various motor sizes. Because who knows when you may come over someone who needs a jump start in their big 4×4 truck. Be a hero for the day and get them going again. Lithium-Ion has the added advantage of holding a charge longer, being more lightweight and outputting a huge amount of power fast. They also don’t leak unlike a seal lead acid battery if left on its side for a long period of time. For storage, there is no better product than a small compact emergency jump starter. Every car should come standard with one and they are so easy to use. Just connect it to your battery and press start. Waite 20 seconds and then start your car. There are built-in safety features so you won’t get it wrong and short out your electrics. Most lithium-ion jump packs now have a light, and USB charging ports for your phone so not only can it save your car it can jump-start your phone. In fact, some of the smaller pocket size jump starters can easily fit into your shirt pocket and at around 400-500 amps they are a lot cheaper than the 800A models. I also like that I can travel domestically and internationally on a plane with these compact jump starters. They are really light and can double up as a phone emergency charger. Car batteries are one of the most neglected devices on our vehicles. They either work or they don’t. 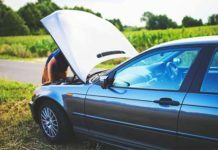 By the time your car battery stops working it is usually too late to do anything apart from getting a new battery as the damage has already been done. Start by checking the battery acid level at least monthly. During regular usage, the battery water level will slowly evaporate. There will be correct water levels on your battery outer case that you can compare from. 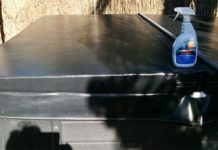 Only use demineralized water in your battery otherwise you will introduce minerals into your battery which will destroy your lead-acid battery very quickly. You can make your own demineralized water by distilling the water and capturing the steam. Rainwater is also very pure but it captured minerals from your roof and gutters so it is important to use very clean fresh rainwater. Apart from the acid water level you only need to check and clean the terminals for correct tightness and clean up any corrosion. Keeping your battery fully charged is also a great way to prolong long life. Never fully drain your car battery as it will cause damage unless it is a deep cycle battery. Basically, its when the amorphous lead sulfate converts to a stable crystalline and deposits on the negative plates. This deposit will form a barrier so the battery acid can not interact with the lead cells to generate electricity. 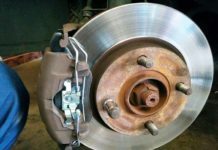 Sulfation usually occurs when a small trickle charge is applied to a battery for a long period of time. 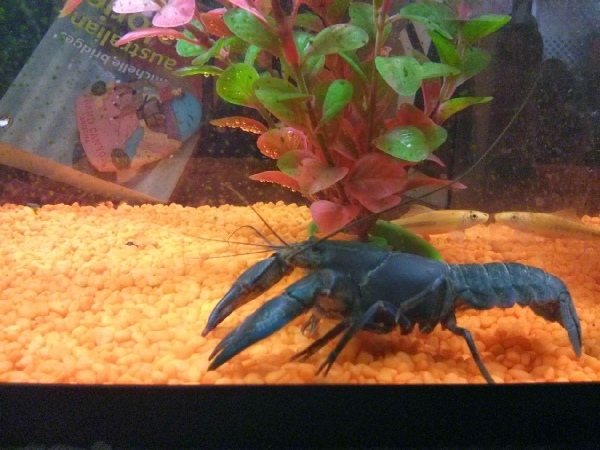 This is where the gray area starts to appear. There are many battery charging companies that have multi-step chargers that claim to be able to reduce the effect of Sulfation. 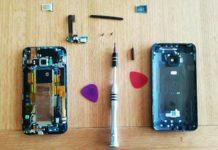 They achieve this by using a higher voltage pulse of electricity into the battery which will dissolve the crystals. 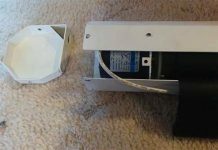 This higher voltage is around 16v or 2.75v per cell. 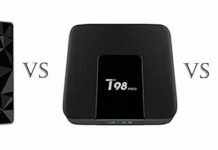 Which car battery charger is the best? Any quality multi-step battery charger will work wonders for your battery. 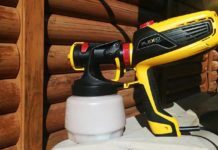 Two of the more popular brands are NoCo and CTek. Both are built step chargers and will prolong the life of your car and motorcycle battery if used regularly. Cars, Trucks, and Boats that have a constant drain due to alarm systems and internal radios will need to be topped up at least monthly if the vehicle is not being used. Just hook up the battery tender for a day and select the appropriate charge rate. 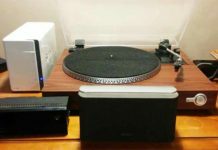 I do like CTeck battery chargers as they have an excellent reputation, are easy to use and are reasonably priced. Noco is also good but can be slightly expensive if not on sale. 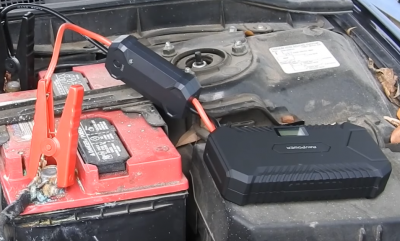 These battery chargers will go through a series of steps to test and charge your car battery to its optimum level and then trickle charge it once full. If the recondition selected a higher voltage will be present which will pulse the battery electrically to try and dislodge the sulfation. Older chargers would continue to pump high amps into your battery and over boil the acid. This is very bad for your battery. 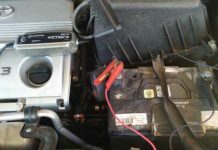 How many cells in a 12v car battery? There are 6individuall cells in a car battery. Fully charged automotive batteries should measure at 12.6 volts or above which makes it 2.1v per cell. When your car alternator is charging the battery while running the voltage will increase to around 13.7 to 14.7 volts. 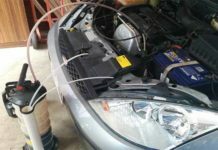 The increased voltage is needed to charge up the battery and to overcome the voltage drop and some resistance in the connections. The same principle applies to any vehicle battery be it trucks, boats, forklifts, farm equipment or Jetskis. 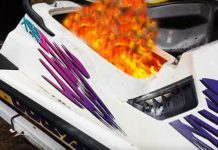 How to replace your car or boat battery? 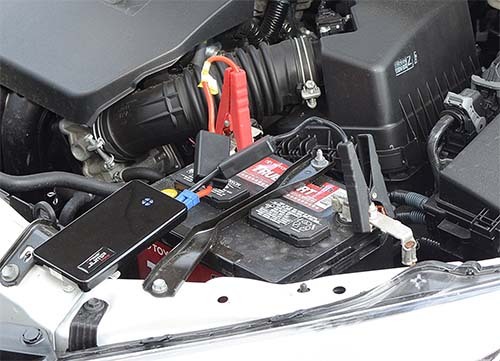 In most cases, your battery is sized to fit into a molded compartment in your car, boat or jetski. That’s why it is important to get the correct size and dimensions of the battery being replaced. You can go to any manufacturer and in the case of boats, I like to go for a good AGM battery. AGM stands for absorbed glass mat and has a gel type material between the plates. The advantages of AGM batteries are longer shelf life, lighter and maintenance free. You will pay a premium on AGM batteries over a normal lead flooded acid battery but the savings over the life of the battery are worth it. 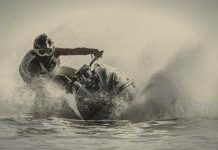 Check out our post on how to replace you sea-doo GTI battery. 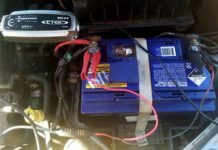 If you follow the tips above you will have many years of trouble-free usage out of your car and boat batteries. 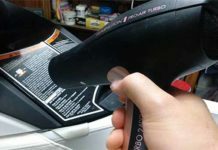 With a little bit of care, you will save a fortune on having to replace them every few years. Not to mention the trouble being stranded in the middle of nowhere. A lot of companies quote massive amp ratings for their jump starters and sometimes these are not quite correct. If you are still wondering what size car jump starter do I need, then stick with any lithium-ion jump starter rated at 800 amps or above and you will be fine. As always be prepared and enjoy the open road.